Is the original Sorento Pajero based or is that just the uggo Hyundai one from the same time period. Unsure, but it looks like this. New box in and first proper session done. TIL. They've always been a big ugly dog of a thing, atleast with a Sorento Fe, there's less ugly to look at because they're smaller. This is what it looks like with the pod filter, which shows you what I'm talking about. This looks like it’s going to increase IAT and probably reduce power as a result. As others have said, I’d also ditch it. New gearbox was going good, ended up venting the block as well. Mint weekend ..
Yeah I'm a car noob, slowly learning with a mechanic friend of mine, we've been trying to troubleshoot this slowly when he's free. I wanted the car to sound a little meatier (it's stupidly quiet) and don't get me wrong, I'm not looking to boyracer it up, i just want the car to sound deeper, so I figured a pod filter would be enough. Anything else I can do besides the pod filter? I can try cleaning the sensor and mounting it differently as a "final test" and if no luck I will go refund the filter and just keep it stock. I heard something about a coby if I want a little sound, but i'm not entirely sure. Exhaust system basically is your next step. If that's the 2.3 Mazda 3, they are very sensitive to changes without reflashing the ecu. Or at least the MPS version was. They had 2 o2 sensors in them, and if the exhaust wasn't designed right they will constantly throw check engine lights. I put a k&n filter in my standard airbox with no problem. Wouldn't the appropriate slogan for a Mazda be "Zoom Zoom Boom". Got a chuckle out of this. In unrelated news, looks like the Prius is going to sell. With the Swift gone, I'm now down from 4 cars to 2 cars for now. Will be shopping for tow vehicle though, which will bring the fleet back up to 3 again. Probably because stock block/internals + boost+ 11 track events +i drive the car quite hard + heat. Wasnt actually logging that session so not sure if lean spike or random event. Changed into 5th on the main straight around 160kph and went bang just after that. Serious question, have you looked into potentially putting an FE3 in? 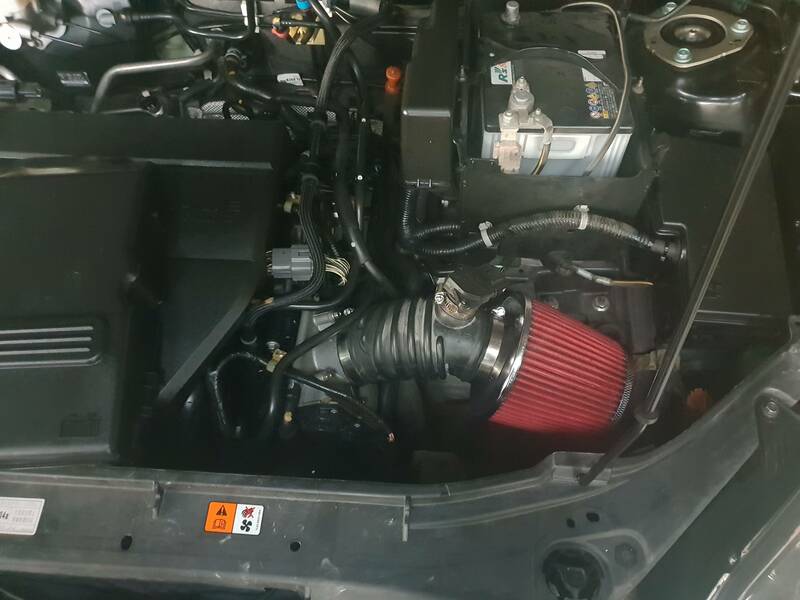 2.0 16v Mazda engine commonly found in Kia Sportages, they're great on boost, very similar to BP but built for turbo from factory with strong internals. They see 500hp on stock internals quite often in the states with no dramas, more than enough for what you'd want. Could do 250hp all day on it. Its like Mazda's 4g63, absolutely solid engine and can be picked up pretty cheap and fit without much fuss. Other than ****ed, what even is that piece of engine bits? Is it a small end or something? I think the consensus was it was part of the rod? its like an alloy of sorts. But engine internals are well beyond my mechanical knowledge. Rookies. That's clearly a head gasket. All times are GMT +13. The time now is 8:12 pm.